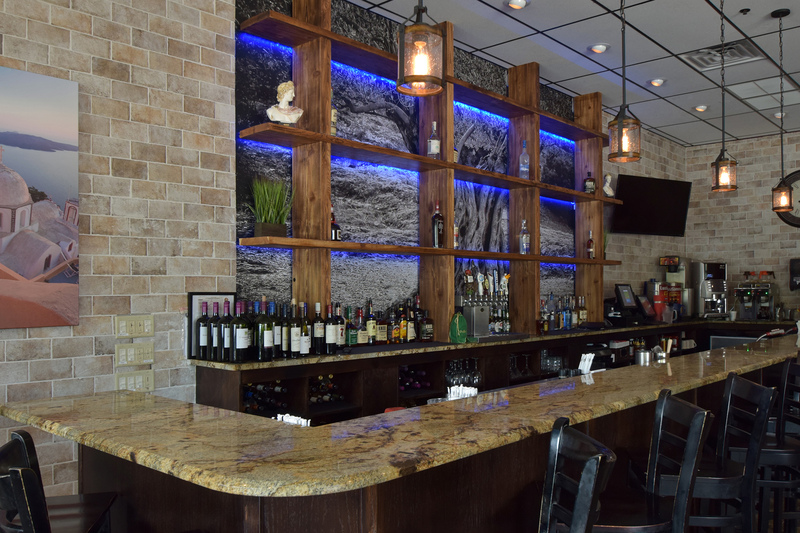 Spiro's Taverna – Live Long, Eat Greek! DO YOU LOVE TO EAT GREEK? 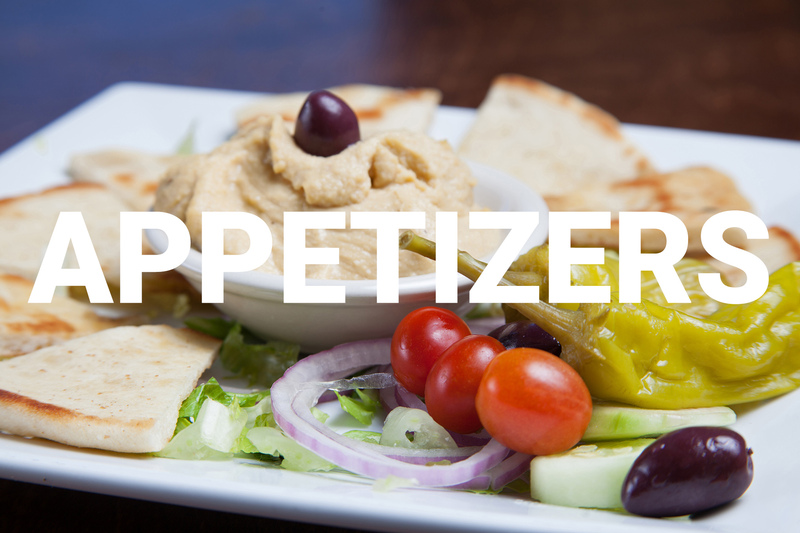 We pride ourselves in capturing the warm tradition of Greek hospitality combined with exceptional Greek cuisine, and a combination of American favorites cooked with our own Greek twist. We have 3 great, convenient locations in Martin, St. Lucie, & Indian River Counties. 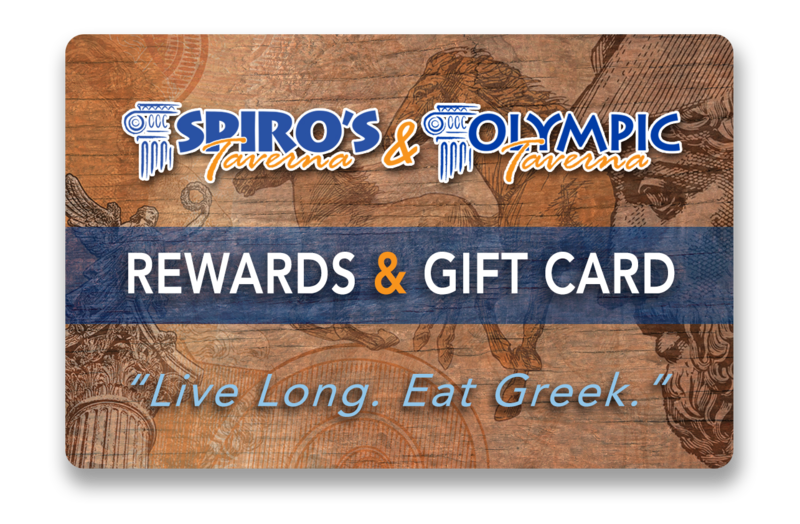 Spiro’s Taverna in St. Lucie West and Vero Beach, and Olympic Taverna in Palm City are all part of the Spiro’s family. We’re open for lunch and dinner at all locations, with our Palm City location serving breakfast starting at 7 am. Please join us for wonderful food in a fantastic environment. 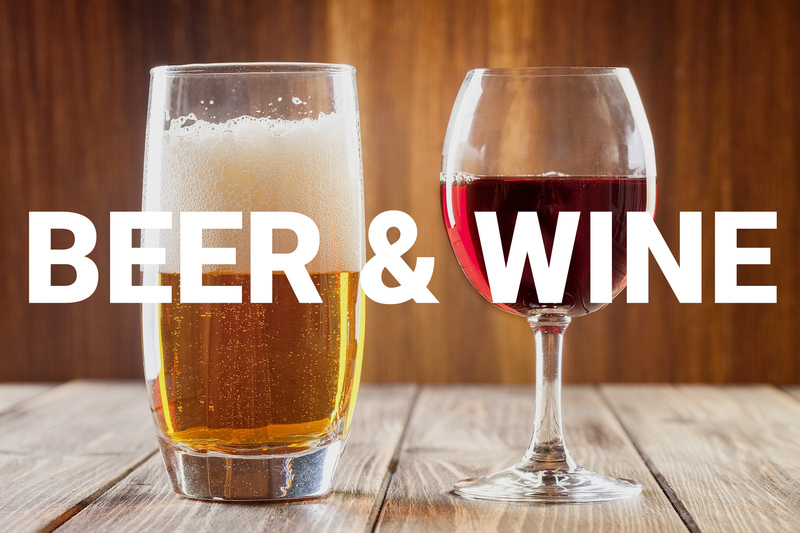 Join our rewards today and get points for your good taste! Receive 1 point for every dollar you spend at any Spiro’s location. Reach 100 points and get $10 Reward! 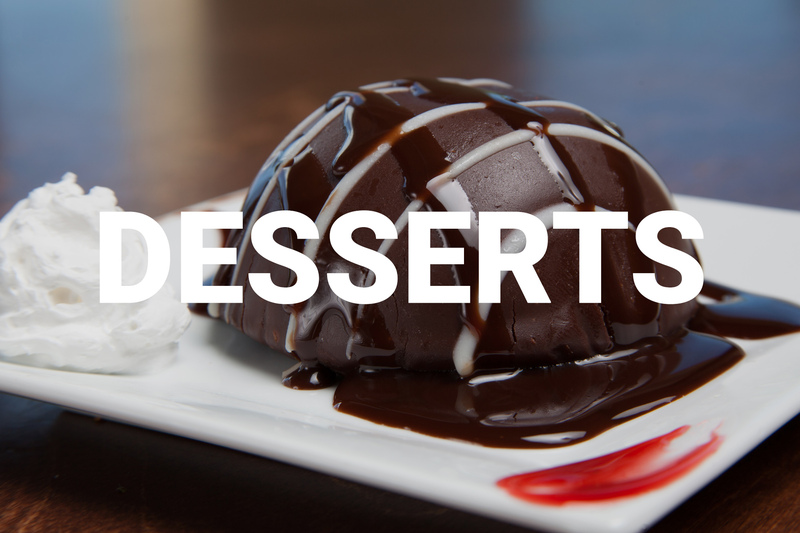 By being a Rewards Member, you’ll also receive 1/2 off appetizers and a free entrée on your birthday! My favorite place to eat honestly. 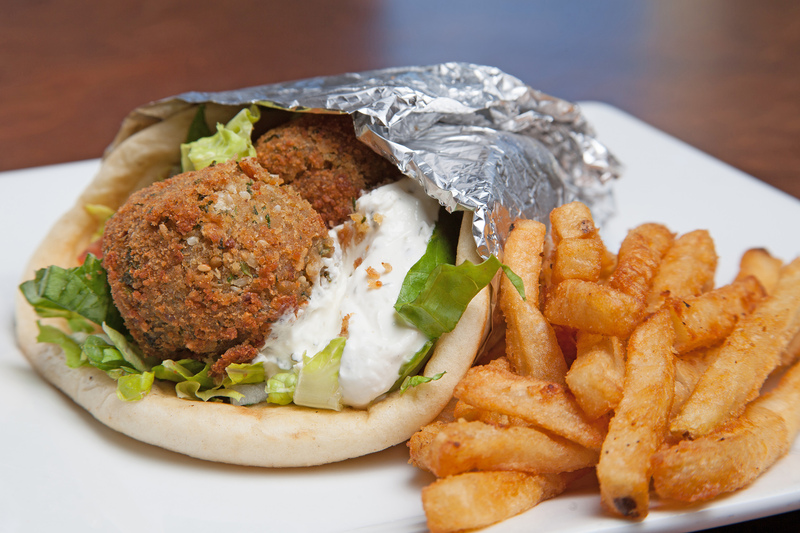 I stop there for a Falafel Gyro about once a week and its always delicious!! 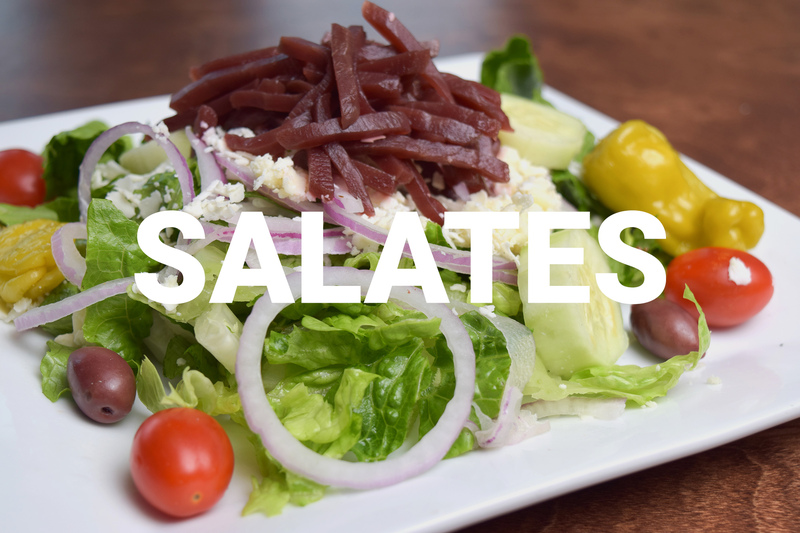 Their salad is very tasty too. 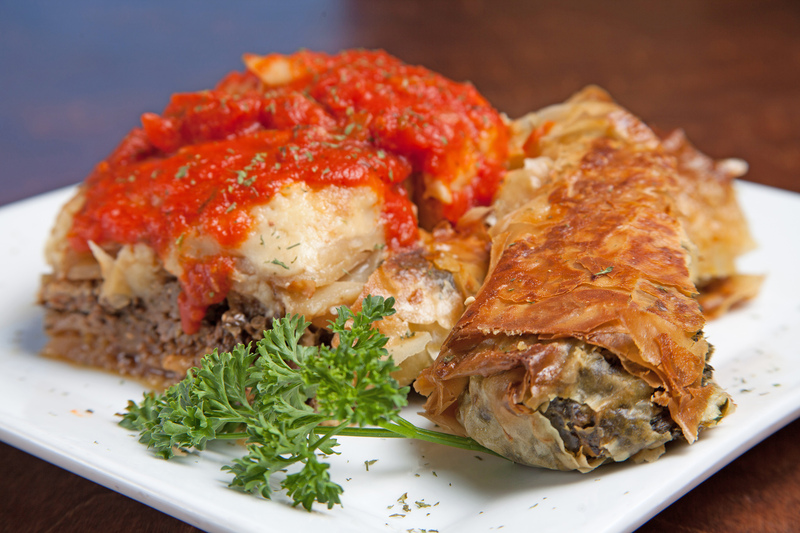 Excellent Greek food! Have been to all locations. Especially love this location and Palm city location. They do it all just right. 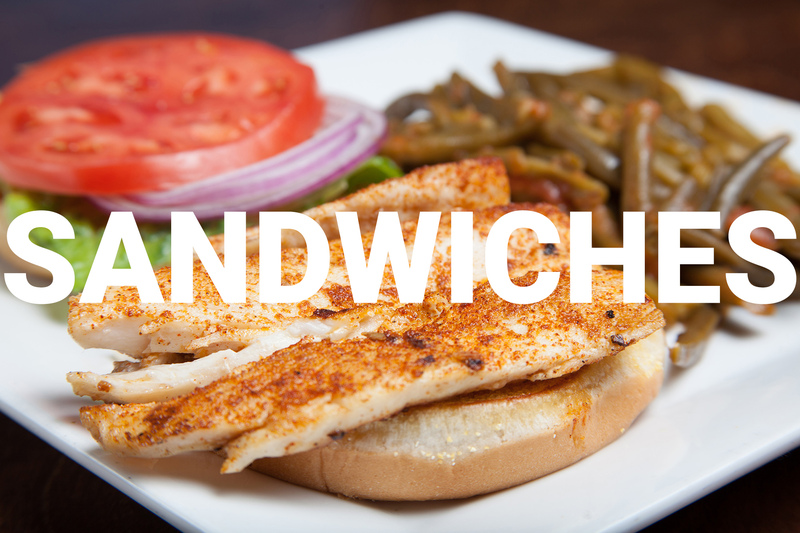 Love the Mediterranean salad and chicken philly sandwich. 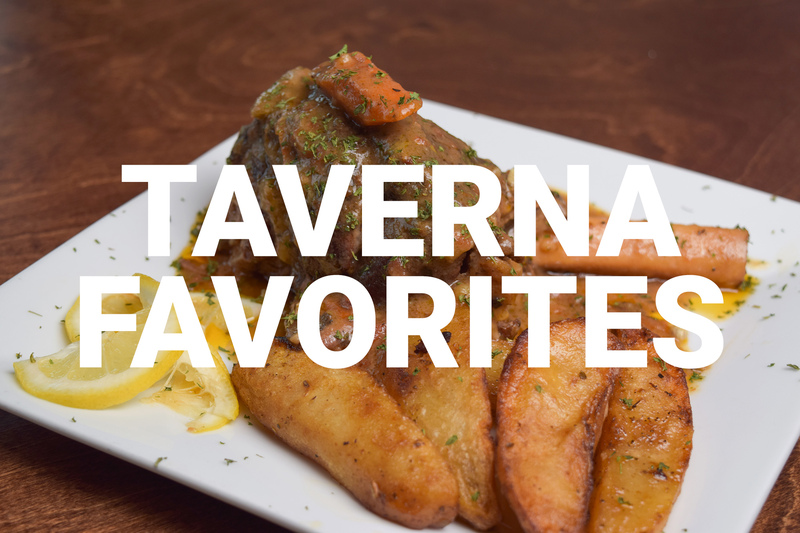 The saganaki is incredible. 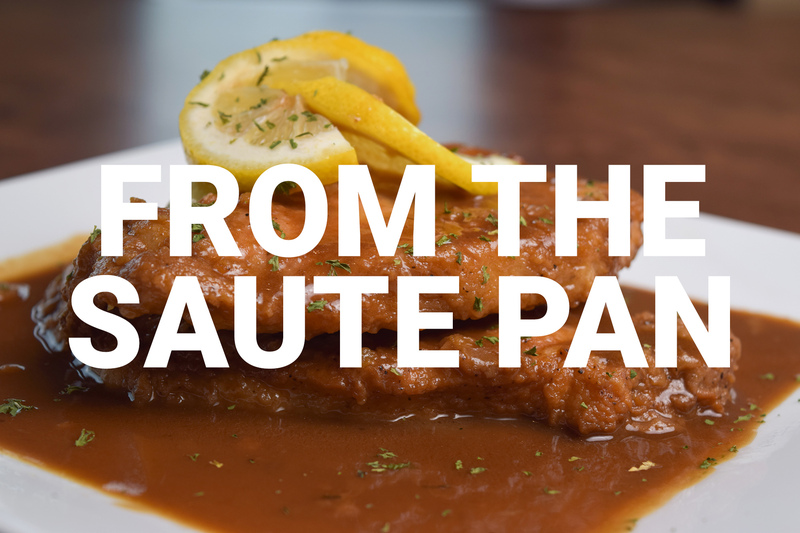 This is my second visit and the food and service has been consistent. This is my first gyro in FL. It was pretty good and the tzatziki sauce is on point. This place is awesome. 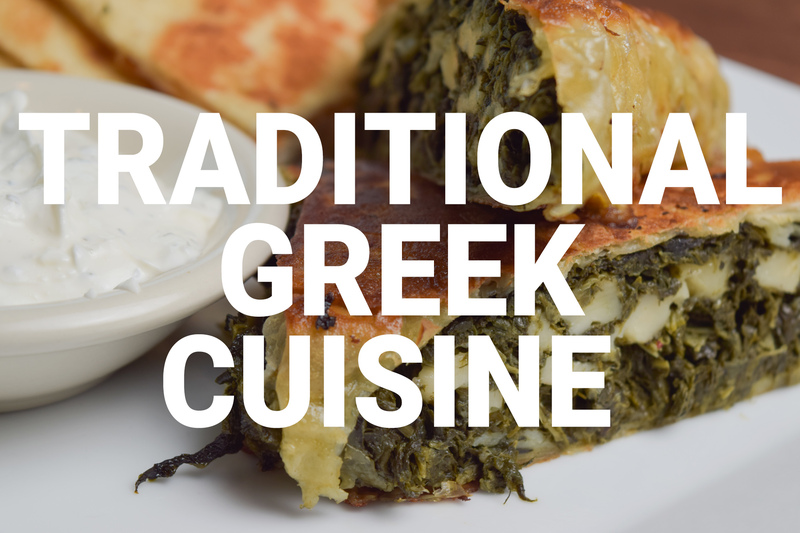 Traditional Greek and many other dishes. I had the traditional Gyro and is was fantastic. Everything was so fresh and full of flavor. Prices were reasonable. Great place to eat some great Greek food! I pick up to go orders from here often, and it never disappoints. It's great they have plenty of vegetarian options as well. I almost called the manager to tell him/her how awesome my lunch was! I had the most wonderful lunch. The staff is so friendly, fast, and attentive. My chicken gyro was perfect. 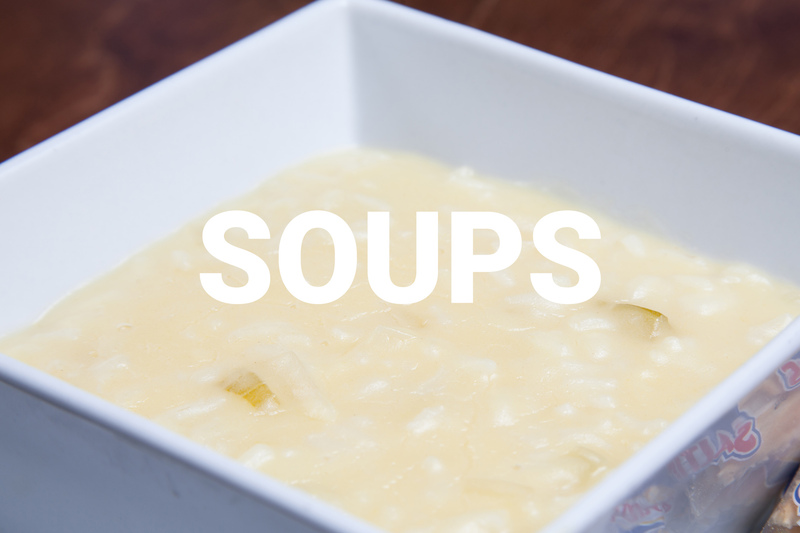 Delicious food, huge portions, great prices, good atmosphere. Hope to return next time I'm here in Port St Lucie. Lunch or dinner you can't miss eating here. We seem to find our way there about once a week. I believe the car might go there automatically. The food and SERVICE should bring you returning over and over. 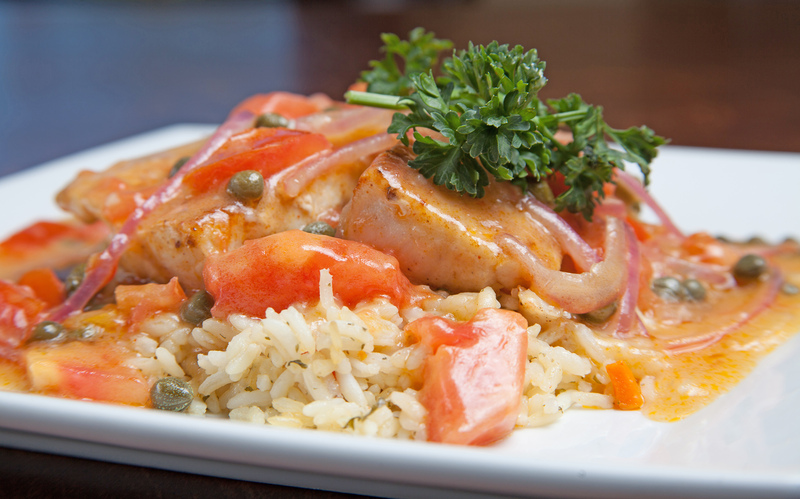 Always fresh and yummy!!!!!!!!!!! 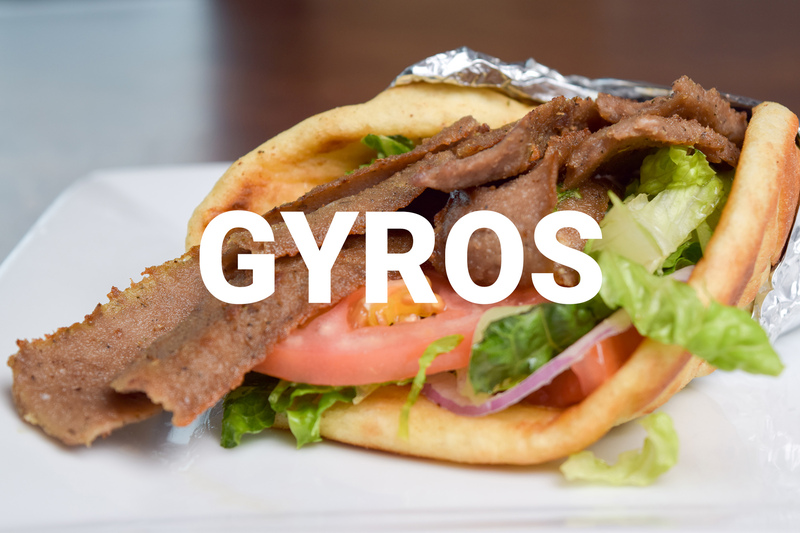 To me, these are hands down the best Gyros that I have had. So fresh and so filling! and PS the fries are great too. 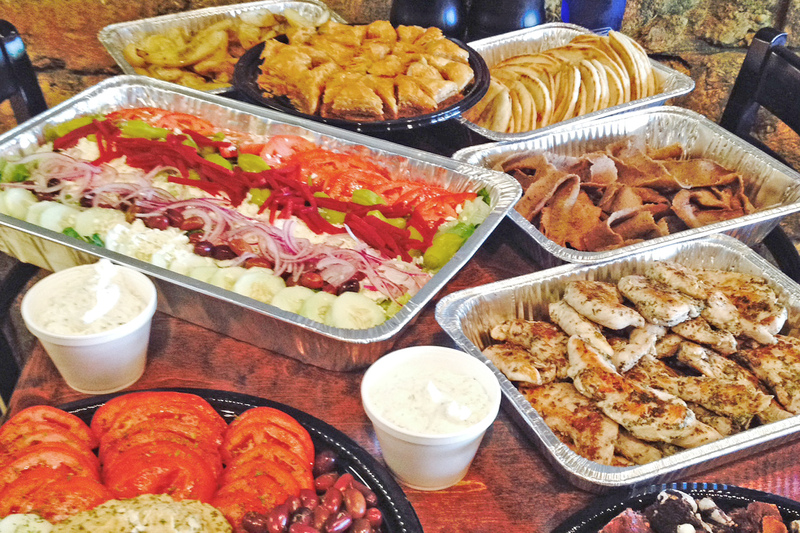 Whether it’s a private luncheon, a birthday party, a corporate event, a family get-together, or any special occasion, let Spiro’s cater your special event with Greek Specialties & American Fare with a Greek Twist. 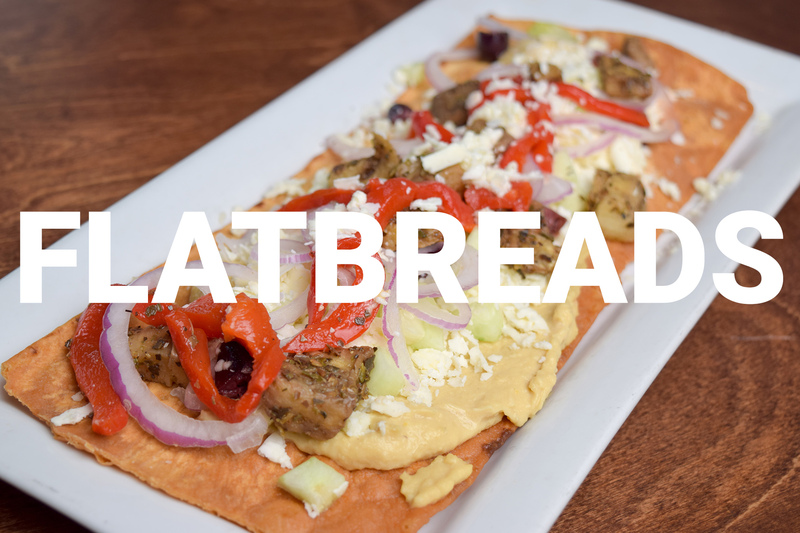 Love eating greek? Join our fan club and receive $5 off – just for signing up! 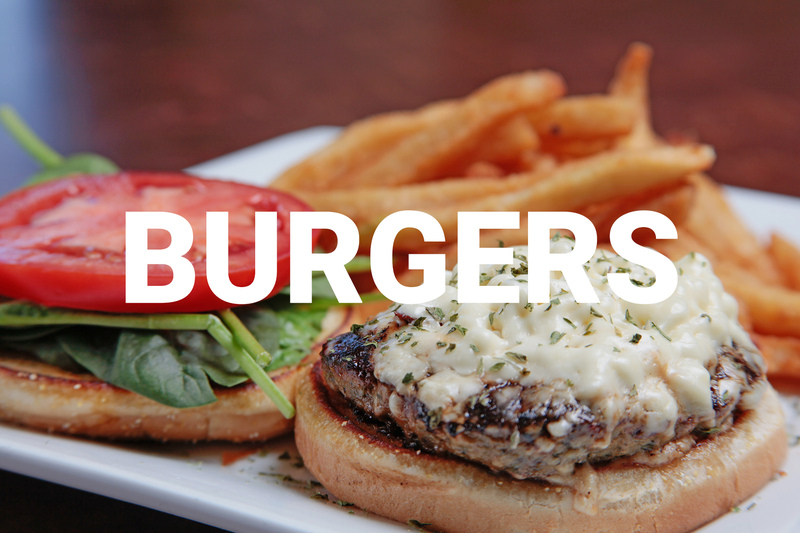 As part of our fan club, you’ll get periodic updates and offers delivered straight to your inbox. What are you waiting for? Sign up today!